WELCOME TO THE SUCCESS FACTORY! Are you in the direct sales industry? Do you need new ideas to grow your business? Would you like to be a super seller? Would you like amazing recruiting results? 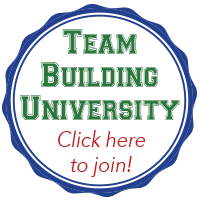 Do you need to become an effective team coach? Is the balance of business and family a challenge? If you answered "yes" to any of the above questions then you are at the right place! THE SUCCESS FACTORY is a one stop shopping resource center for the direct sales industry.